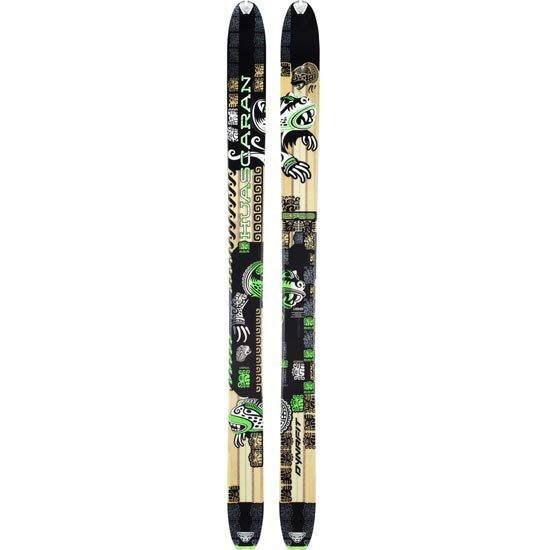 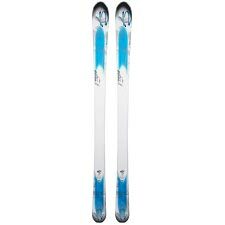 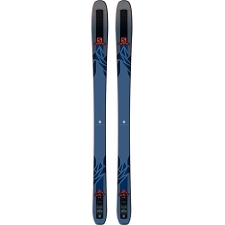 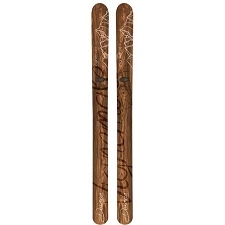 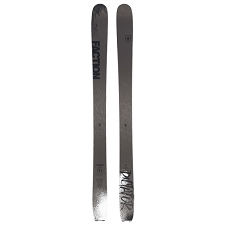 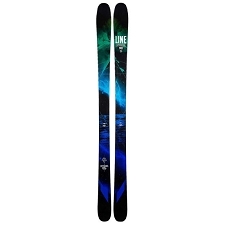 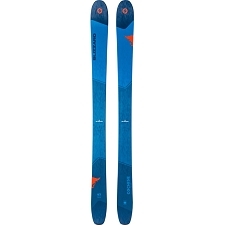 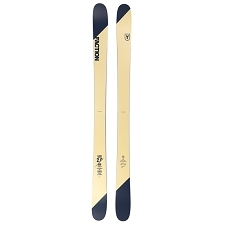 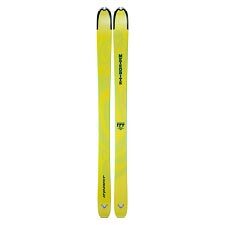 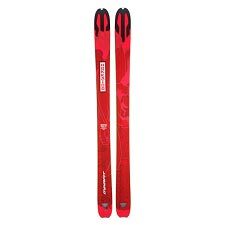 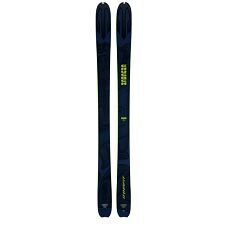 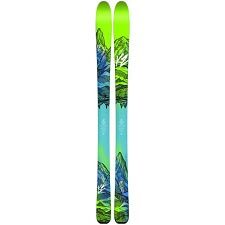 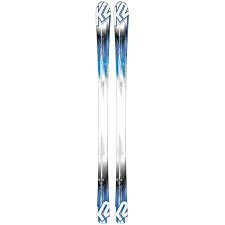 Ski touring skis by Dynafit designed to provide exceptional float in deep snow and freeride descents. The Huascaran has a Micro Sidewall construction with a core made from Paulownia and bamboo offering excellent power transmission in large fast turns. 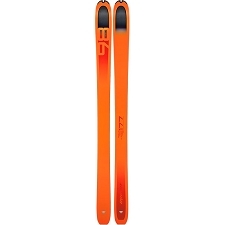 It comes with a generous sidecut and 114mm waist in size 186cm. 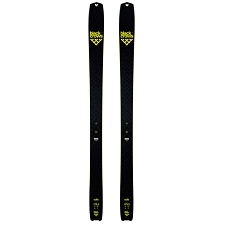 The triple turning radius provides reliable handling on all terrains with rocker both in the tip and the tail. 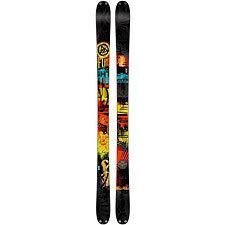 Triple turning radius 35/20/30 m.
Tip rocker 440R and tail rocker 180R. 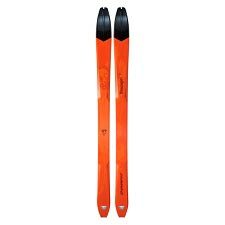 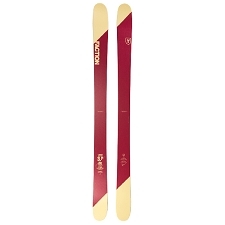 Approx weight 1850 g per ski.